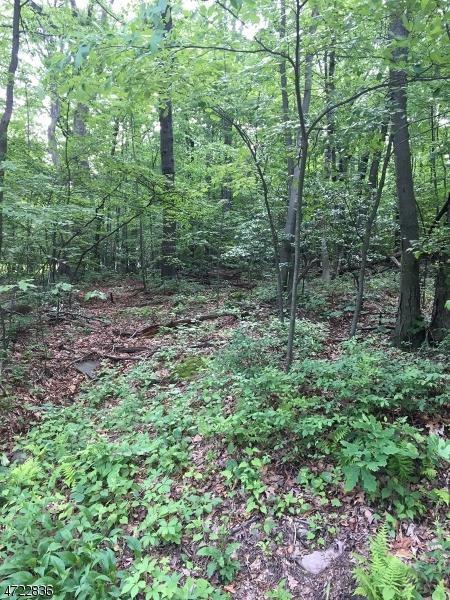 Great lot to build your dream home! Almost 2 Acres in an established Residential neighborhood, surrounded by large, beautiful homes! Permits and approvals responsibility of the buyer.